Mills & Boon presents the complete Betty Neels collection. Timeless tales of heart-warming romance by one of the world's best-loved romance authors. 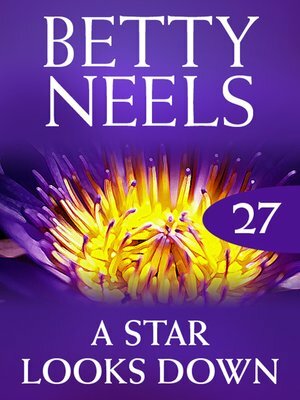 ...and a kind heart – Beth had both, but would they win her love? Professor Alexander van Zeust's sister was ill, and her four young children needed caring for. He asked Beth Partridge – kind, capable, sensible Beth – to take charge of them for a week. She made a splendid job of it, so one week extended to two, and then longer... The professor was happy, the children loved Beth, and their mother knew they were in good hands. Everyone was happy – except Beth. She had fallen in love with her remote employer, but he wasn't likely to be interested in her. She wanted to return to her hospital job, away from all the emotional turmoil, but how, when she was needed by the children?